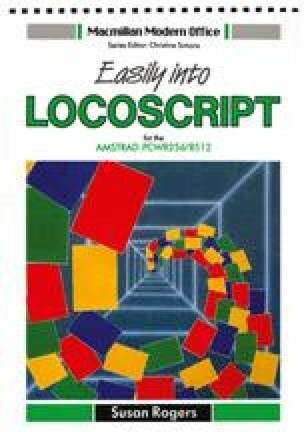 You may already be familiar with word processing and are using it to learn a new program — LocoScript. On the other hand, you may be completely new to word processing and are approaching the whole thing apprehensively — after all, it is unknown machinery, and it is a completely new language: computerism. So, to ease your way through the early stages, and to bring you swiftly to an understanding of the new medium, we start with a general explanation of basic facts and first principles. It is not an attempt to cover the theory of word processing, but merely an overview of the equipment you will be using and a few tips about word processing in general.